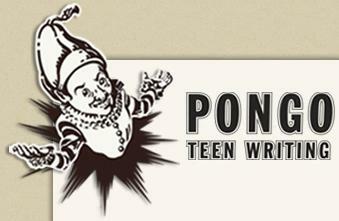 I received an email today from the Pongo Teen Writing Project. I’ve mentioned them before. They have two teams that work with at risk youth to help them find ways to express themselves through poetry. I interviewed once hoping to be one of the team members and even though they didn’t need my help, I want to promote what they are doing as much as I can. Check out their site and maybe even buy some of their poetry collections to help support them. If you are in the Seattle area, learn more about them Thursday, March 1 around 5:45 on King5 News. I hope you'll forward the link to friends and colleagues. Have Been Someone," is our 8th book from juvie. activities for youth, as well as resources for counselors and teachers.